Gifty's Daughter haul. A fellow MUA who traveled to PH made the purchase for me. i was so happy to see that the palette was a refillable one. all ten e/s. interchanging starting from the top right. these are matte colours with sparkles in them. 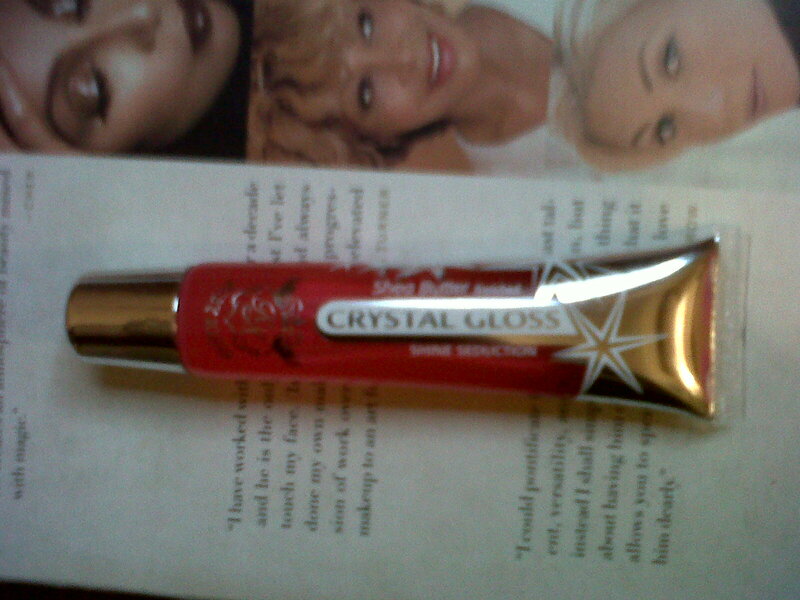 be careful because the sparkles cause the e/s to fallout during application. baby blue, milk and black bean. coloured liner. I am yet to try it though, will be sure to let you know when i do. My Zaron haul (courtesy of Oke. Thank you soo much!! it was a lovely christmas gift). Individual reviews coming in a subsequent post. Dark and Lovely lipstick. There is a huge story behind this lipstick but because i was too excited i let myself be cheated by a shop. 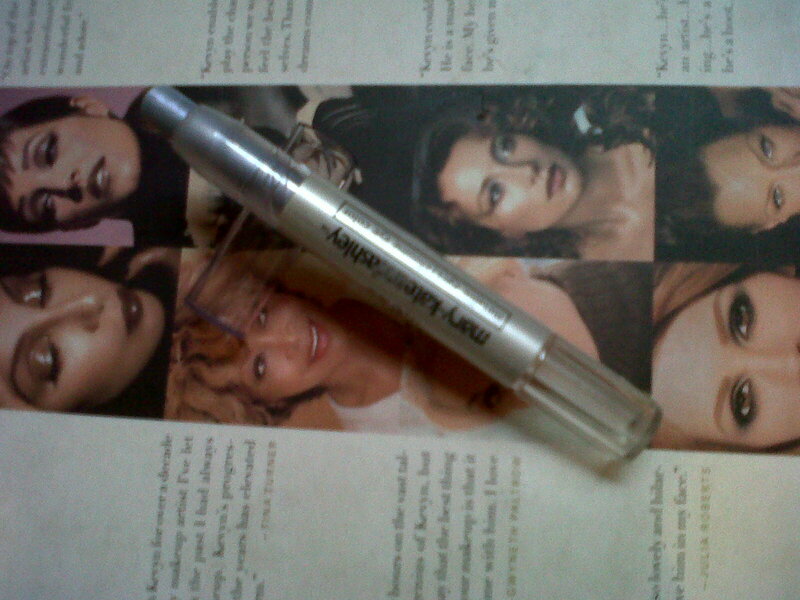 Details in the DL lipstick review post. Blush travel brushes. Review in a subsequent post. Lise glitter (i seem to be attracted to glitter products in this store. 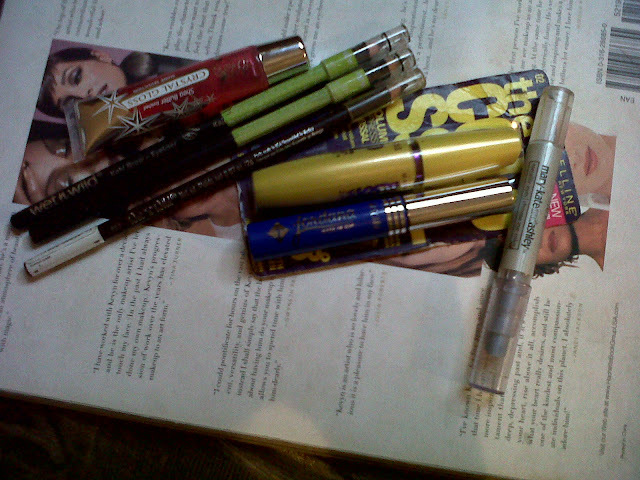 They look so pretty), lipgloss (which is a very pigmented wine-ish/purple-ish colour and twist-up eyebrow pencil. This haul was independent of the one above but it was also in december so i decided to put them together in the same post. this is one of the most beautiful mascaras ever. 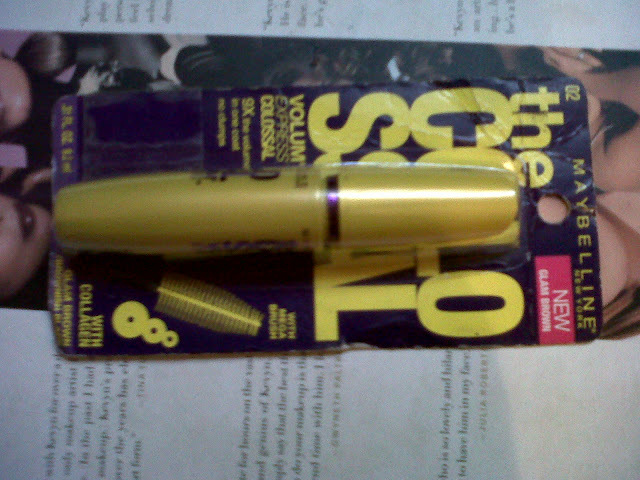 I got the brown coloured one but that is now my everyday mascara. 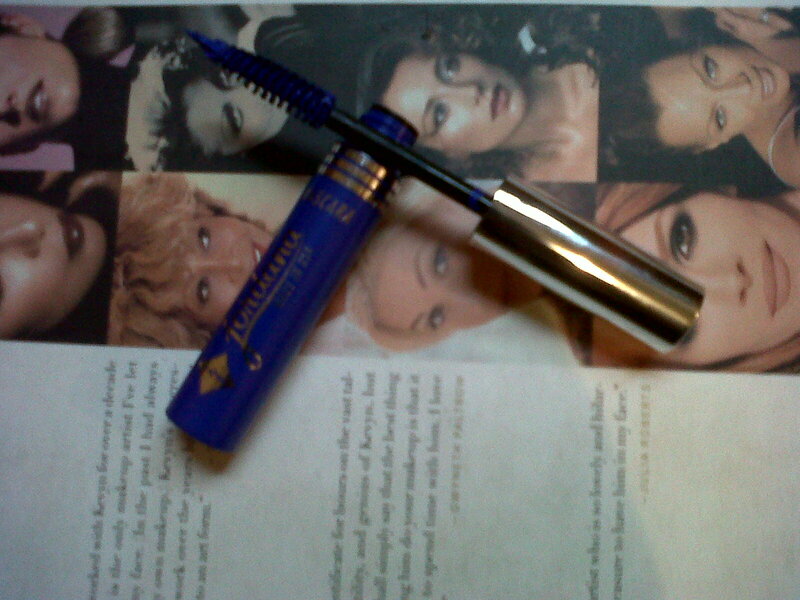 it gives a natural full lash effect and i love it. Im on the prowl for another brown and black one for my kit. 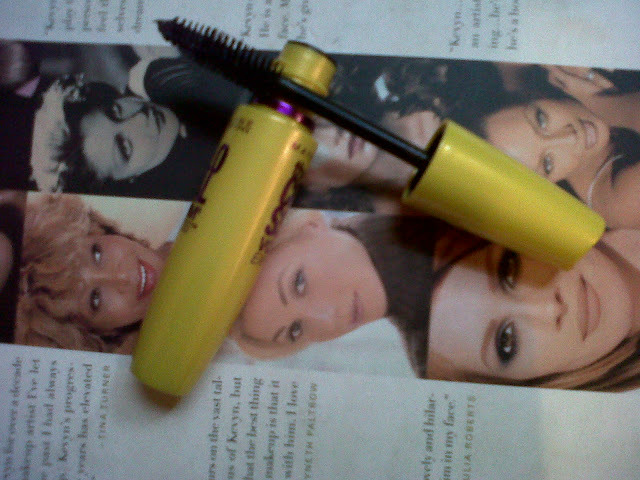 see the wand of the mascara. guaranteed volume. sometime last year afte rone of my various disaster eyebrow episodes i discovered the Wet 'n' Wild eyebrow pencils (yes guys, there comes a time when i use pencil on my brows *wink*. I also use them in my kit as well. I got used to just buying one at a time and then i prowl the market for a new one but this time i went all out and bought 3 at once, lol. 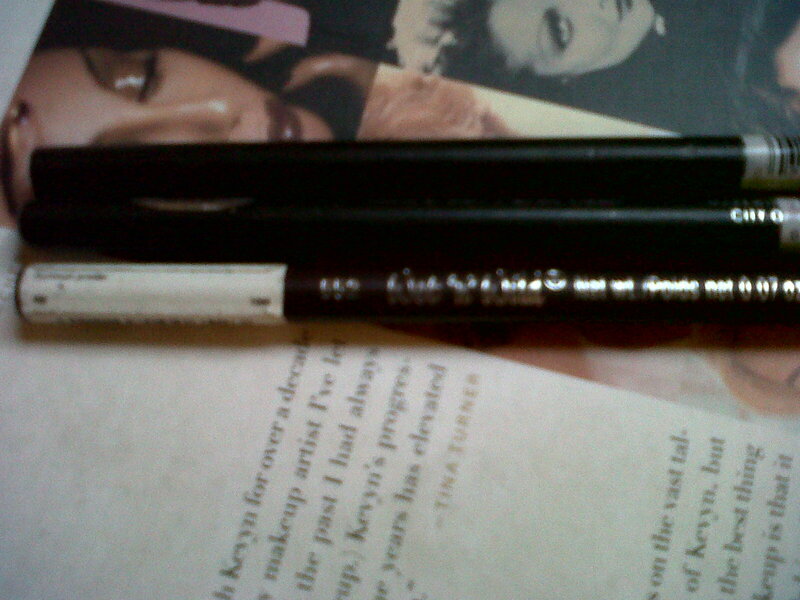 my camera was misbehaving and most of the pics came out blurred *sob*, i wanted you to see the number of the pencil. This is my haul guys. 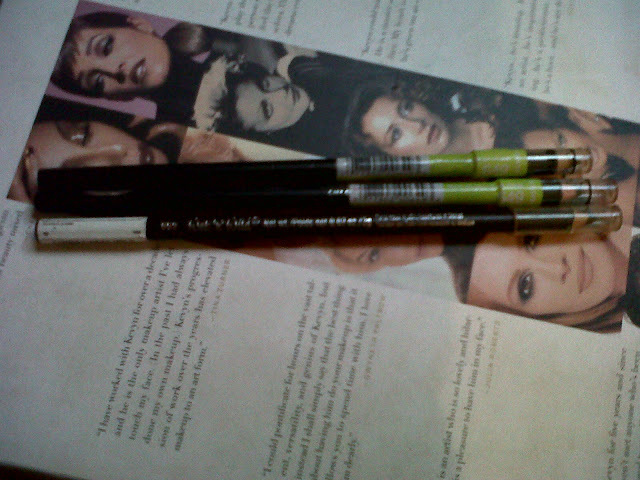 I have 2 other sample hauls not included here and a brush set i am yet to take delivery of. These will come in subsequent posts but this is the majority of my haul. Did you get a christmas haul too? Aww, i would love to know what products & items were in yours. @ooluwaseun, Iv read and watched some good reviews about the palettes by fellow bloggers. Looking forward to getting some of my own too.